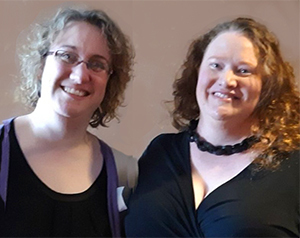 Recently, we took a trip to Decorah, Iowa for the Midwest Independent Booksellers Association's Spring Roadtrip Meeting. Among the authors we met there was Bryn Greenwood, the author of All the Ugly and Wonderful Things, a novel that has stayed with me long after my reading of it. 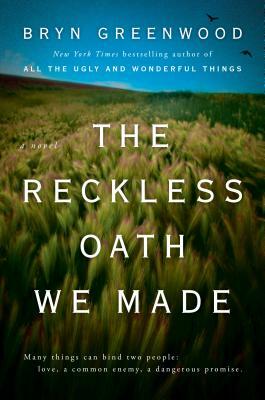 Bryn has a new book coming out in August called The Reckless Oath We Made, and I have whole-heartedly dived into it! Zhorzha, known as Zee, is stumbling through life the best she can when her sister, LaReigne, is kidnapped. Zee immediately takes responsibility for LaReigne's son, 5-year-old Marcus, but soon finds herself evicted and jobless. Zee's mother's house is not a temporary living option for Zee and Marcus to live because Zee's mother is a hoarder. Zee finds herself relying on the kindness of the family of a man known as Gentry. Gentry is on the autism spectrum and obsessed with the medieval. Gentry also hears voices in his head. One of those voices has declared that he must be Zee's champion. Like All the Ugly and Wonderful Things, this book is filled with difficult issues, believable characters (even Gentry, odd as he is), narratives told from different perspectives, and excellent writing. You can pre-order The Reckless Oath We Made! Rick is a graduate student in the history department at USC. He's ABD (All-But-Dissertation) and struggling to make progress on his dissertation. 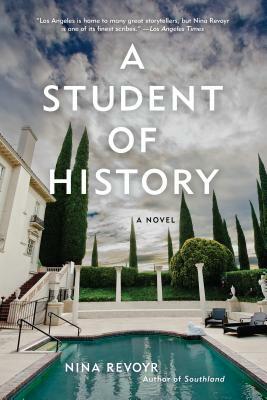 When a fellow friend/student decides to move from the area, she recommends Rick to fill her position working for Mrs. W—, the heir to a wealthy and famous family in Los Angeles. The work is primarily transcribing Mrs. W—'s journals, filled with local history, but he also accompanies Mrs. W—to social functions. At one of these he meets Fiona. Against his better judgment, Rick, driven by his romantic interest in her. agrees to help Fiona with something he maybe shouldn't.. Mrs. W— is elegant, refined, and sometimes spouts statements that are not quite modern-day PC. As a big fan of Revoyr, I'm curious to see where this story goes! I don't often re-read books, but it was my pleasure to re-read Orphan Island by Laurel Snyder in preparation for our recent Spring Retreat. 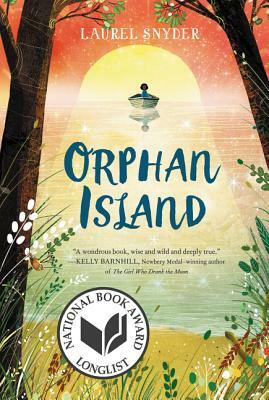 Orphan Island is about an imaginary island on which 9 children (no more, no less) live. Once a year, a new young child (I'm guessing about 3 years old) arrives on the island in a boat, and the oldest child (I'm guessing about 12 years old) leaves the island in the boat. Once that occurs, the child who was formerly the 2nd oldest on the island and now the oldest becomes known as The Elder and takes responsibility for the youngest child. During the next year, The Elder teaches the youngest (known as his/her Care) how to live on the island. There are no adults. The children must gather and fish to feed themselves to survive. There are special attributes about the island—every sunrise and sunset includes wonderful shapes in the sky. The winds off the island's cliffs are so strong that it's impossible to jump off the cliffs—the wind always returns anyone/thing thrown off the cliff back to safety. There are some books and kitchen utensils, but otherwise, there are no modern conveniences available to the children. Jinny is The Elder through most of the book. When the boat arrives with a new, young child and it's Jinny's turn to leave, she refuses. The consequences are severe. As an adult, I read this middle grade book as one long metaphor for childhood. This would be a great book to share with a young person in your life. I'm hoping the Nevis Middle School middle school book group will someday select it to discuss—I'd love to hear the feedback of the book's intended audience. Unlike most middle grade protagonists, Jinny is hard to feel empathetic towards and I was keenly aware that the things that I most disliked in her I can sometimes see in myself. The theme of our recent reading retreat was “Living Outside Ordinary Time,” and one of the books we discussed was The Immortalists. In 1969, the four Gold siblings heard that a traveling fortune teller was in their neighborhood and that she could tell you the date of your death. Daniel tracked down the building where she was staying, the kids pooled their allowances, and they went to visit the woman. 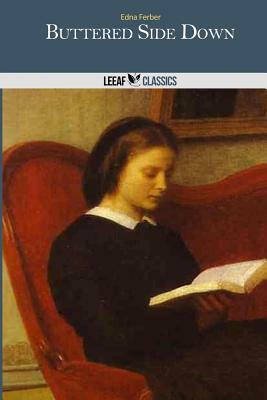 That visit, and the dates which she told each child, affected the rest of each of their lives and, in a sense, each of the four lived outside ordinary time. The book follows the lives of each of the siblings over the next forty years. It’s rich with topics for discussion: would you like to know the date of your death? How would you live your life if you had this information? What’s the relationship between destiny and our own actions? What’s the nature of the dynamics in the Gold family? 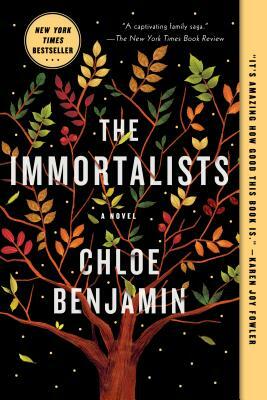 The Immortalists is a terrific story, whether you read it to discuss in a group or on your own. 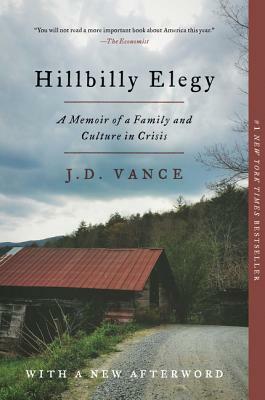 The novel's prologue describes a scene in the fall of 1969, after the body of Chase Andrews has been found at the bottom of a fire tower in the swamp. Flashback to 1952 as Kya's mother is walking away from the family's home deep in the marsh on the North Carolina coast. She leaves behind an abusive husband and four children. One by one, Kya's older sisters and brother escape, leaving her behind. The girl and her father coexist until, though she is no older than seven, Kya is left to fend for herself. The story alternates between the events surrounding the death of Chase Andrews in 1969 and important events in the years leading up to 1969 as Kya learns to protect herself and navigate her world. She learns to take care of herself and to know and love the land that is her home. With a few exceptions, human interaction is rare and generally a negative experience. 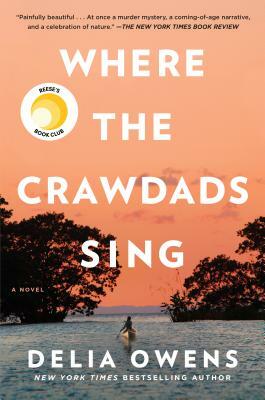 Where the Crawdads Sing is both a mystery and the story of Kya's ability to survive and, in some ways, flourish against the odds. Here's a link to Delia Owens introducing her book. Ah, a man of few words. Fortunately, his actual book reads a lot better with some pretty good descriptions of being at sea and climbing abandoned amusement park equipment. Sci-Fi? Well……. Griz could have been anywhere with or without an apocalypse. But the book is an interesting adventure story. This is a deeply moving memoir with its share of humor and very colorful characters. J.D. 's grandparents move from Kentucky to Ohio, hoping to leave dreadful poverty behind them. They find it's not easy to leave the legacy of alcoholism and abuse. The author managed to get a degree from Yale and gives us background for why some people in poverty have such a struggle. He admits he doesn't have all the answers. He emphasizes what a difference it can make in your life if you have even one person that believes in you. In his case his grandmother never gave up on him. I think this is an important read as the divide between the haves and have nots is widening. 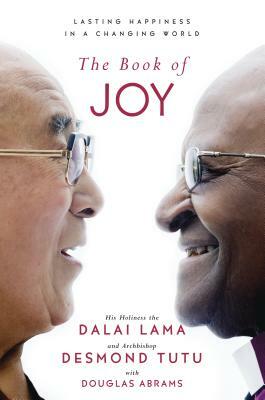 His Holiness the Dalai Lama and Archbishop Desmond Tutu have survived more than 50 years of exile and the soul crushing violence of oppression. Each has won the Nobel Peace Prize. Despite their hardships, or because of them, they are two of the most joyful people in the world. I picked up this book thinking I'd just skim a few chapters. Before I realized it, I was reading word for word. The two of them spent a week together putting this book together. It was filled with laughter and teasing each other. They traded intimate stories and became like brothers even though their spiritual practices are very different. They offer the 8 pillars of joy that everyone can use to find lasting happiness. This is a book that should be on everyone's bookshelf. 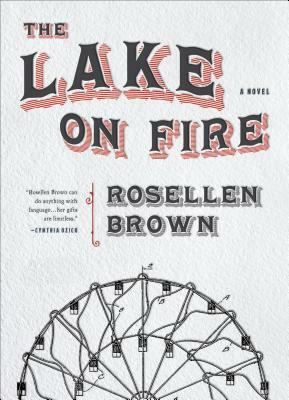 Linda, a young teenager, lives in an abandoned commune in isolated woods in northern Minnesota. A new family moves in across the lake. The lonely girl gets acquainted and is asked to take care of Paul, a precocious 4 year old. Soon, Linda finds there are lots of secrets and this isn't the all American family that she thought. Northern Minnesota seems like another character in the book with its cold, icy winters and hot, steamy summers. This is a story that you will be pondering long after you read the last page. 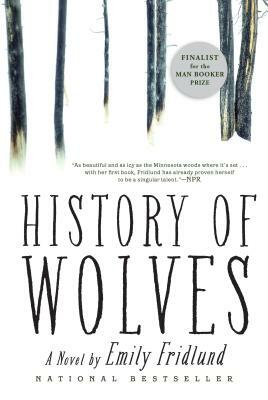 Minnesota writer Leif Enger describes it best: “History of Wolves is the loneliest thing I've read in years, and it's gorgeous! These are haunted pages." Tired of the rainy dark days in England, Peter Mayle and his wife Jennie moved to Provence in France. 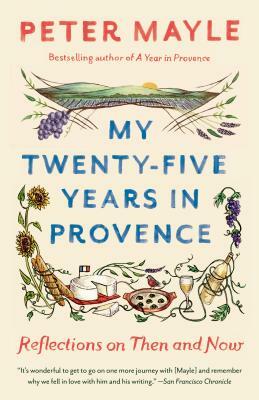 This book recaps 25 years of living there: the blue skies, the French people, learning to speak the language, farmers’ markets, festivals, and above all the memorable meals eaten in small cafes in villages near them. His one complaint was the invasion of tourists from lots of different countries in the summertime. 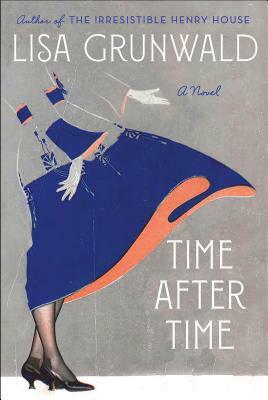 This memoir makes one want to book a flight of see for yourself what this area of France is like. 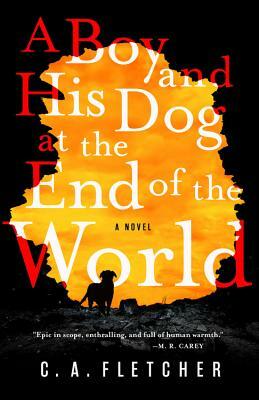 The author wrote a number of books while living there: mysteries, books about dogs, and books about life in Provence. His earlier book, A Year in Provence, was a bestseller. Peter Mayle died in 2018. Note: the paperback will be released May 28. It is available now for pre-order. It’s Wisconsin in the late 19th century. A Jewish immigrant family is given land, but they don’t know how to farm. A boy’s first words, uttered while he’s nursing, are “It’s curdled.” His mother instantly weans and rejects little Asher. His sister Chaya, who loves him, gets to go to school to learn English so that she can interpret for the community, but then is told she’s to marry and settle into the failing farm life. Instead she runs away to Chicago, and her precocious brother insists on coming along. If you are interested in the White City world’s fair you have got to read this book. Asher will show you the fair from the perspective of the workers who put it up, and of the acts that dazzled the naïve patrons of the fair. And when the fair is dismantled… well, he’s still hanging out with the resentful workers. This is a collection of 1912 urban short stories by the author of Show Boat and Giant, both made into major movies. She also wrote plays with George Kaufman, like my old favorite Stage Door. The stories are somewhat like O'Henry's, somewhat like Dorothy Parker's. They're charming. They are quickly read with chuckles and sometimes sighs. Forever I’ve heard stories surrounding speculation on who Shakespeare had in mind when he wrote some of his sonnets, and whether someone collaborated with him on some of his plays. 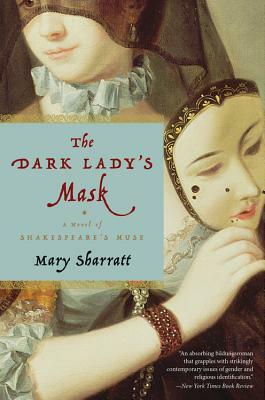 Sharratt’s book, The Dark Lady’s Mask, is a fictionalized attempt to solve these long time questions, as well as introduce the first published woman writer of poetry in England, Aemilia Bassano Lanier (1569–1645.) To tell the truth, I haven’t read any of this lady’s work, but now I think I might. It’s a clever story and contains some good poetry. Note: Mary Sharratt was at the store, in costume, on July 8, 2016. Have you ever heard of Manhattanhenge? Neither had I. It’s when the sun rises and sets exactly on the East West axis of Manhattan’s streets. It makes perfect sense, though honestly, I’d never really thought much about it. It’s a little hard to know whether this is a ghost story, science fiction, or just fiction. In truth, the exact classification doesn’t really matter. Here’s a story about a young woman who, through an accident, becomes stuck between life and death and finds herself somehow tied to the monolith that is Grand Central Station. We seem to grant mystical ‘other worldliness’ to ancient buildings: Stonehenge, The Pyramids of Giza, Angkor Wat, but not often do we attribute powers to contemporary construction. I didn’t know how I was going to feel about this book, but as I read, I found myself being more and more drawn into the story. It’s a good summer read.